Showing at the Chopin Theatre November 8 - December 30, 2018! A ballet-free tradition for Chicago! TIMES: Thursdays 7:30, Fridays 7:30, Saturdays 3:00 and 7:30, Sundays 2:00 (and 6:00 in December). Added weeknight shows are at 7:00pm. AGES: Recommended for ages 5 and up! Read the Parent's Guide. Enjoy a pre-show mix n' mingle with drinks and apps and a ticket to the 7:30 show. Family Day offers "extras" for our younger guests ages 5+. Come early for kids' crafts including cookie decorating from our partners at Lakeview Whole Foods. 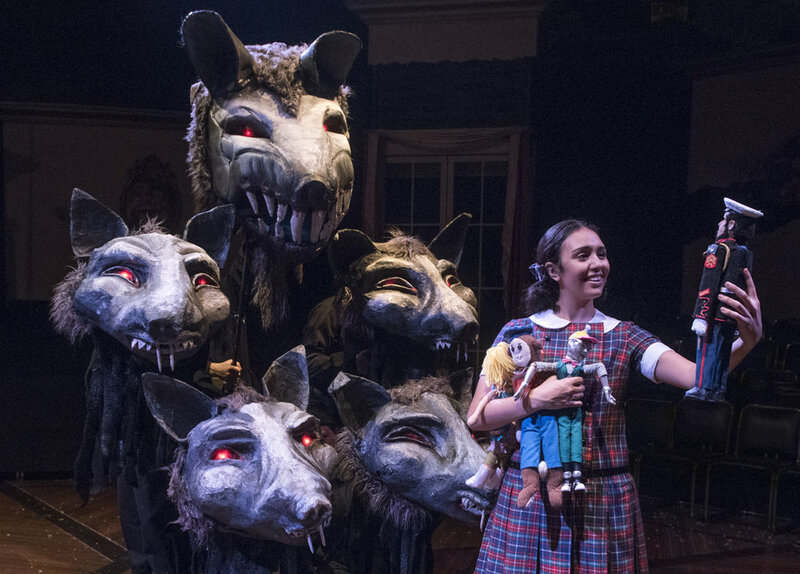 Watch the 2pm matinee, and then join in a talkback for kids after the show lead by teen reviewer Ada Grey!